Life is changing for Frank and Stella. 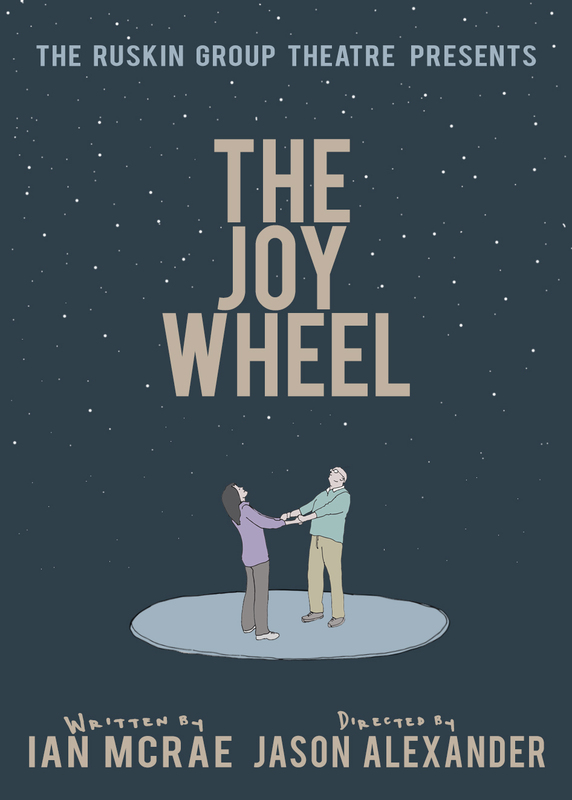 On the night of Frank's retirement party, this once loving and simple couple find themselves pulled in different directions as the winds of change blow through Joy, Illinois. The world is not what it was. Joy is not what it was. Stella is shaken but inspired, by her best friend becoming a liberated, sexualized, independent woman, while Frank decides to emulate his doomsday prepper friend by building an underground bunker that once was the family swimming pool. It’s as if all of them are riding the Joy Wheel, hanging on to someone else so they can stay their ground. There is no additional service fee for purchasing tickets online. All tickets Sales are non-refundable.